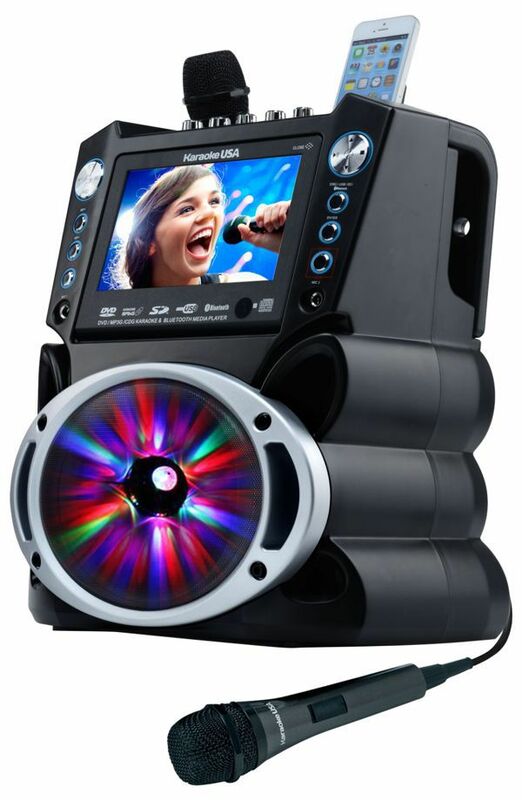 Jazz up the party with flashing LED lights that synchronize with the rhythm of the music. Beautiful, colorful, bright lights bring some excitement to the songs with a beat. Perfect way to make a stage show in your own home.